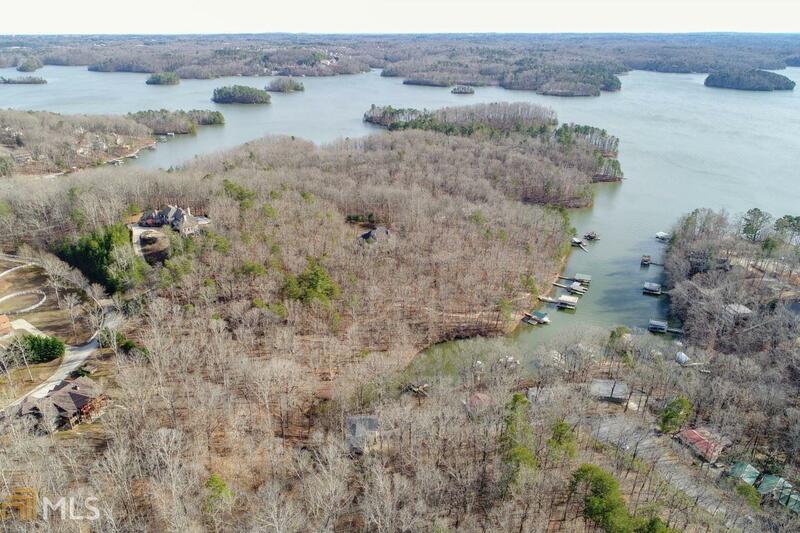 Build your dream home on this beautiful 1 acre wooded lot with seasonal lake views of Lake Lanier. 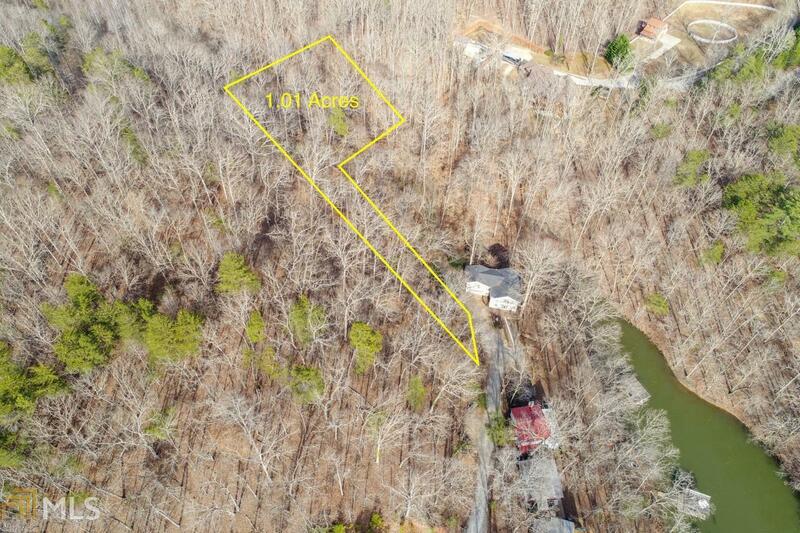 Very private culdesac lot with right side of lot bordering corp property. Dirt Road on Property. 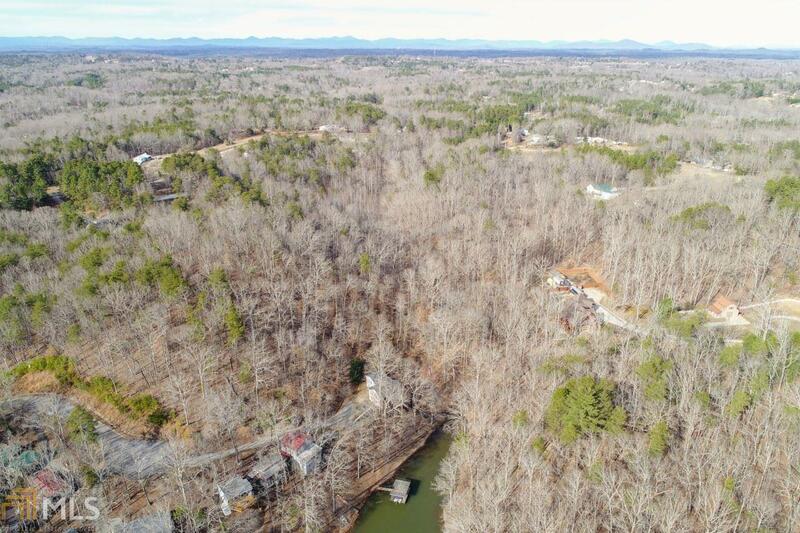 Easements to be recorded for lake access and neighbors egress and ingress prior to closing. 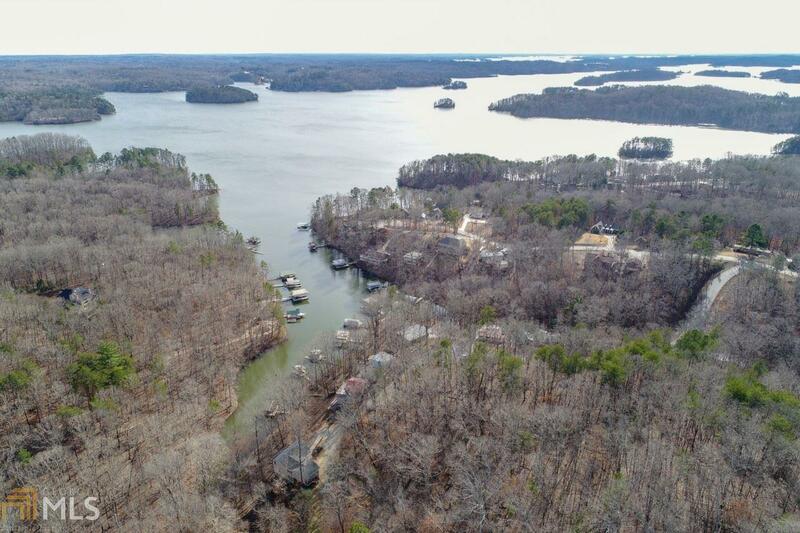 Photos of lake from easement included. No dock permit.